Gregory Nolff is responsible for the sale of Bettcher foodservice equipment to operators and authorized channel partners in the western part of the United States and Canada. Gregg’s qualifications align well with our goal of providing innovative equipment solutions that increase productivity and achieve complete customer satisfaction. 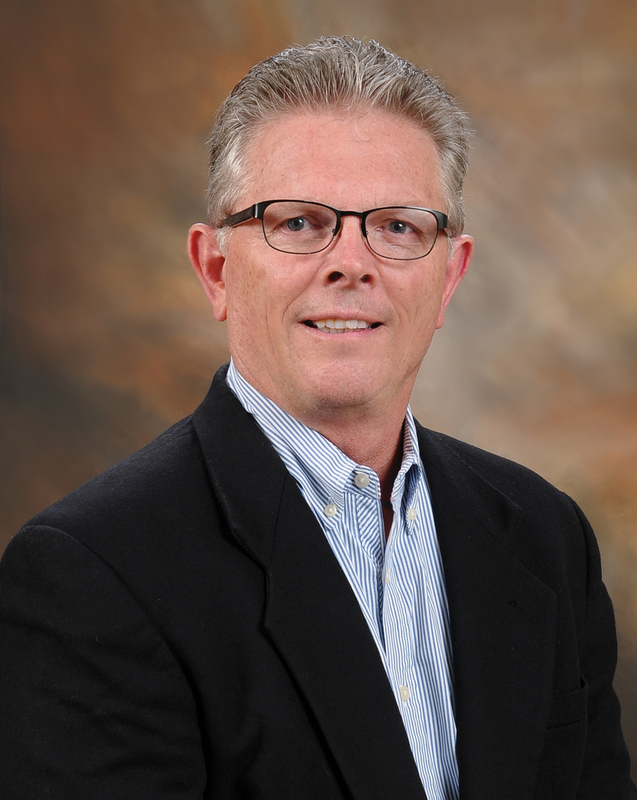 Bettcher Industries, Inc. announces that Gregory Nolff has joined the company as Area Sales Manager in the company’s Food Service Equipment Group. In this position, Nolff is responsible for the sale of all Bettcher foodservice equipment to operators and authorized channel partners in states and provinces located in the western part of the United States and Canada. In addition, Nolff is responsible for identifying, recommending, directing and managing all aspects of Bettcher’s distributor channel partner relationships in the Western Region territory. Nolff has 30+ years of experience in the foodservice equipment industry. He held positions of progressive responsibility at Henny Penny Corporation during more than a dozen years with that manufacturing firm – first as a regional sales manager and subsequently as a strategic accounts manager where he was responsible for large chain foodservice accounts such as KFC, Pizza Hut, Taco Bell, Burger King, Popeye’s and others. Nolff also served as a foodservice equipment manager for a major California-based distributor of bakery equipment. He studied business at Fullerton College in Fullerton, CA. Bettcher Industries, Inc. is an ISO 9001-certified, vertically integrated manufacturing company with a global customer base and direct distribution and service in more than 60 countries around the world. The company is a leading developer and manufacturer of innovative equipment for food processing, foodservice, industrial, medical and other operations. Established in 1944, Bettcher brings more than seven decades of successful innovation to the market, including holding nearly 125 active patents. The company is 100% Employee Owned. Phone: (440) 965-4422. Website address: http://www.bettcher.com. Gregory Nolff has joined Bettcher Industries, Inc. as Area Sales Manager – Western Region in the company’s Food Service Equipment Group.